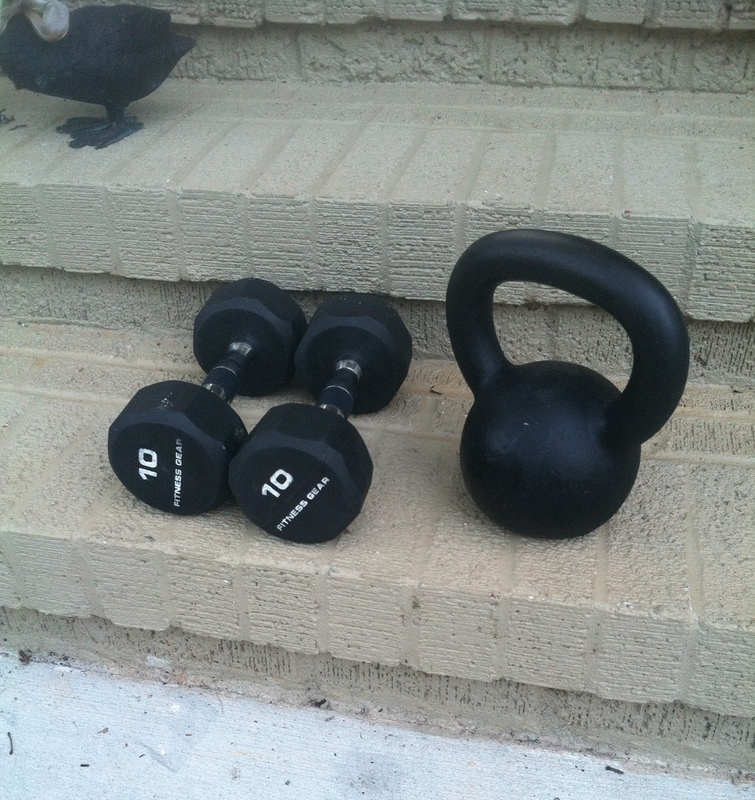 My Wednesday “rogue” workout from last week had me eager to pull out my kettlebell at the house. After a good night’s sleep Sunday evening and several cardio workouts over the weekend, I was ready to hit the weights. There is nothing more empowering than feeling strong. 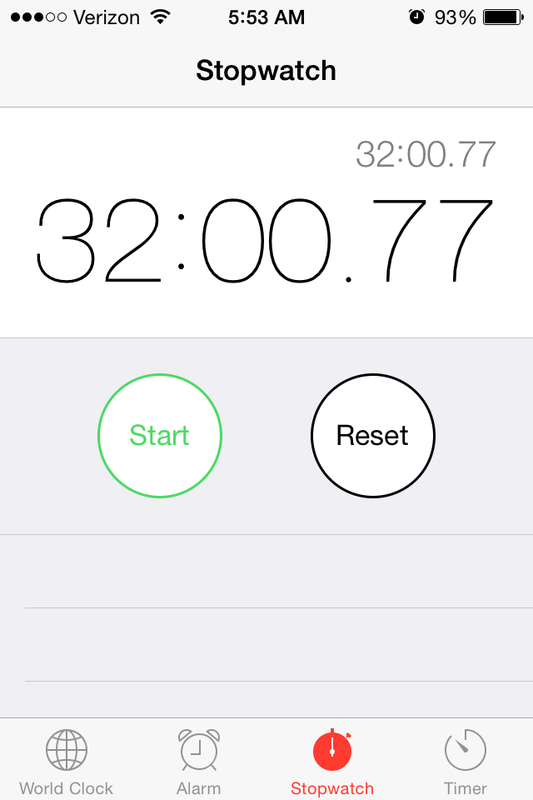 My Monday workout was a combo workout that took a little over thirty minutes. Perfect for the start of a busy week. I need variety, so by breaking the workout up into two different parts I don’t get bored. Grab your kettlebell and dumbbells. This is a total body workout. If you are looking to work up a sweat, parts of this workout will elevate your heart rate. Key is quick transitions between exercises. 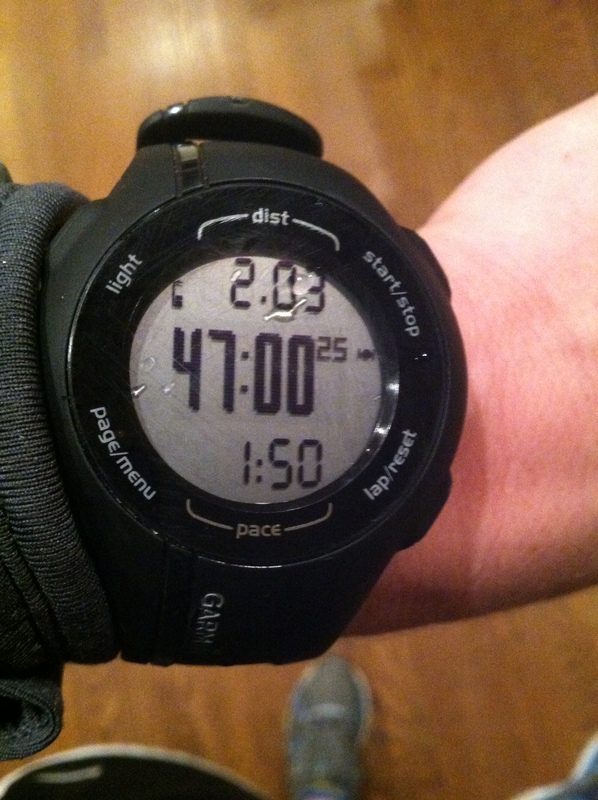 Warm up – I walked in place before gradually increasing the range of motion in my legs and arms (essentially jogging and then running in place) for about one minute. I followed this up with side to side toe touches, jumping jacks, imperial walkers and body weight squats. The key is to loosen and wake everything up. Part 1 – Strength Circuit – You need your dumbbells and kettlebells. Complete the following exercises sequentially before repeating the circuit. Complete the circuit three times. Little to no rest between exercises. Single Leg Dead Lift x10 each leg– Place one dumbbell upright in front of the leg that will be working. When you bend down, lift the dumbbell and rise to standing. Place dumbbell back on the ground. That is one. Part 2 – ARMAP (As Many Reps As Possible) Circuit – Again, you need your dumbbells and kettlebells. Complete the following exercises for one minute each sequentially before repeating the circuit. Complete the circuit three times. It should be clear that you are moving from one exercise to the next with no rest. To maximize the effectiveness of this workout you need to minimize the amount of time between exercises and stations. Good luck! This entry was posted in Staying fit, workout and tagged amrap circuit, dumbbell, kettlebell, strength circuit on September 30, 2014 by flyjenduf. 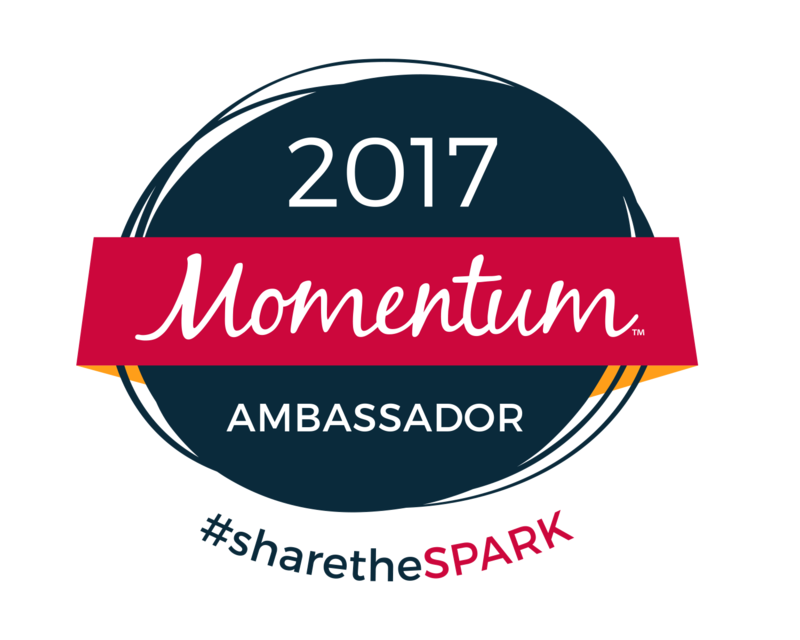 Movement – Again, no movement. It is still a little early for this! Sleep – With an infant and a baby growing in my belly, let’s just say, I have accepted that I won’t be sleeping much over the next 4-5 years. I guess that’s life? In the meantime, don’t hate that I get to enjoy this view in the middle of the night (kidding). What I miss – Sushi. Seriously, why do we crave things when we can’t have them? You know, kind of like when you have the biggest urge to get Chic-fil-a on Sunday (subconsciously knowing it is closed). In the meantime, I am taking down vegetarian rolls (blah). Best Moments this Week – So many fun things. My daughter got her first haircut. A trim, nonetheless, but she behaved so well. 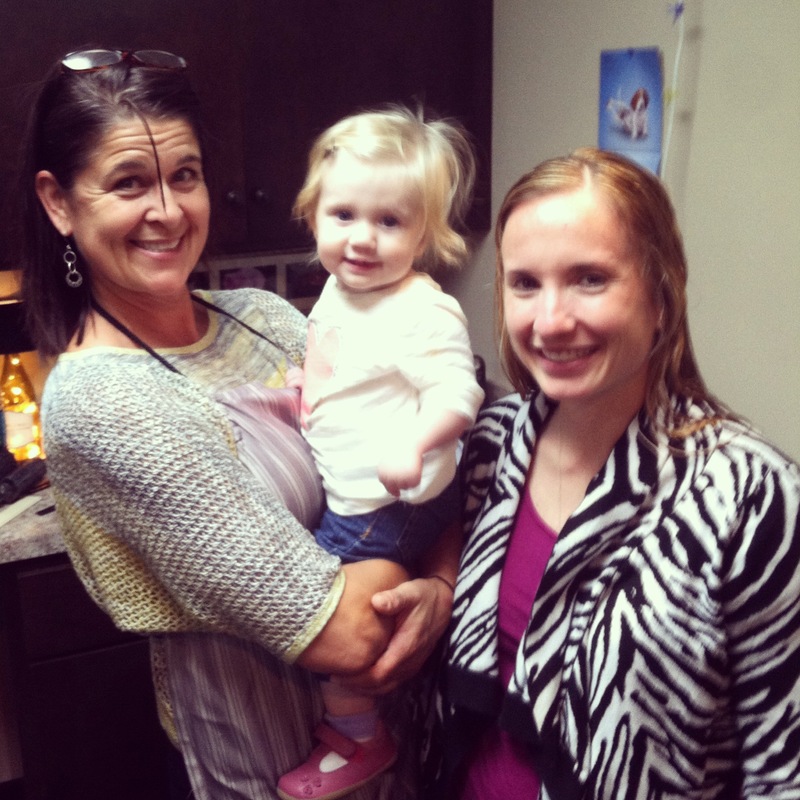 My hairdresser was indirectly welcomed into my life when I met her daughter (who eventually became the maid of honor in my wedding). She did my hair in my wedding, and she has truly been a great friend since I moved to Charlotte. My daughter’s daycare had a football themed Friday. All of the kids in class were supposed to dress up in Panther (or other NFL team) gear. 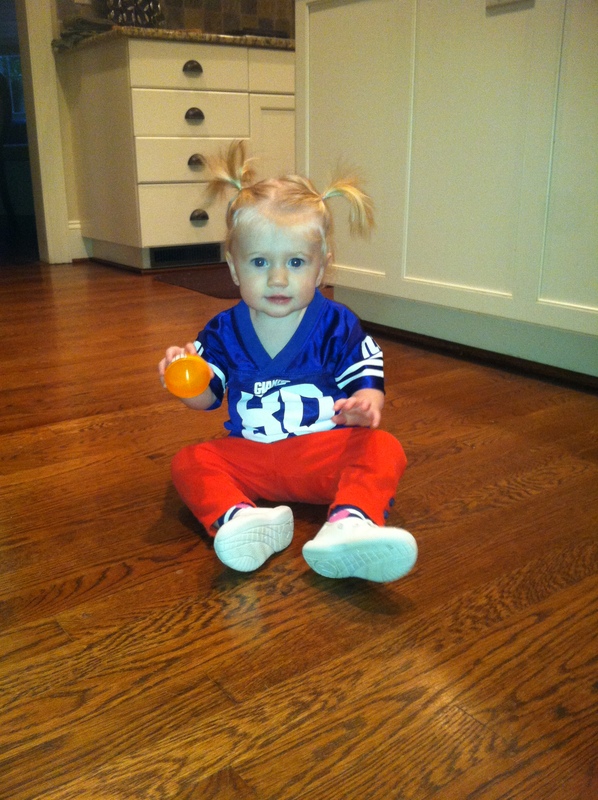 My little tomboy proudly sported her Giants jersey. Cruuuzzzz! She will grow up a Panther fan, but for now, she is rooting for my husband’s favorite team. Finally, my husband and I went out on a date night Saturday evening, since my dad was in town and could babysit. If you haven’t read the “About” section of my blog, you wouldn’t know that my husband and I met through working out at the Dowd YMCA between the hours of 5AM – 7AM. How does this relate to date night? Well, we went to a house warming party Saturday night, hosted by a friend who also works out during that time. The group pictured below has been a part of the original group that literally sits outside of the Dowd YMCA every morning. Over the past several years this group has pretty much become a part of our family (since we see them more than most people). 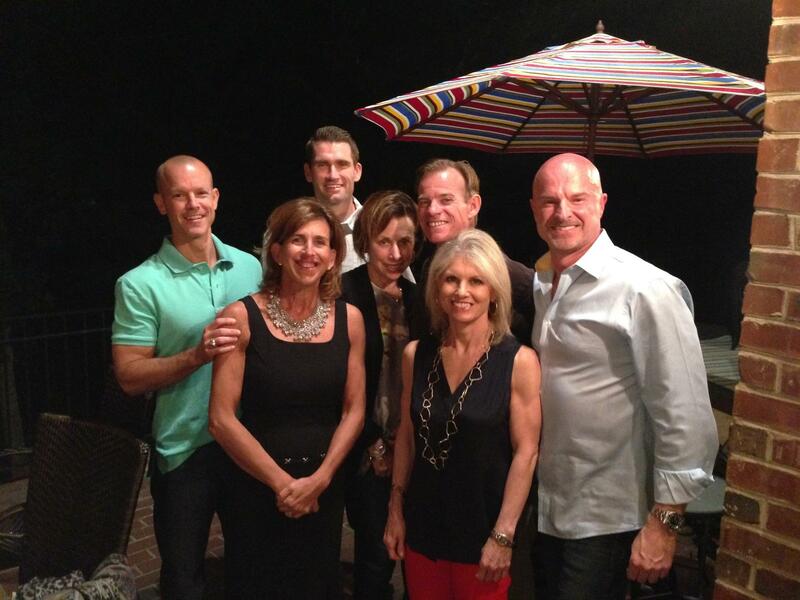 It is pretty amazing that fitness brought this group together. Since I haven’t been going to the Dowd in the mornings as much, I got kicked out of the picture! Looking forward to – We are headed to the North Carolina-Virginia Tech game this weekend, sans baby! I’m hoping the Hokies can pull off a win, so I don’t have to face my office as a loser on Monday. Cravings – I mentioned macaroni and cheese above. 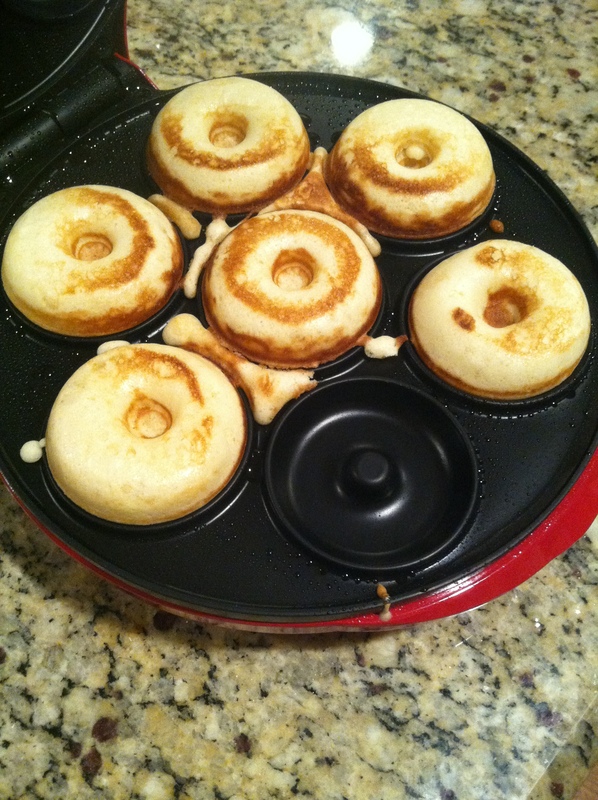 However, with some extra motivation Friday, I FINALLY broke out the donut maker that we got for a our wedding. Voila. In less than 15 minutes, I had baked donuts. You pick the glaze. Symptoms – Feeling like a train that just keeps chugging along. 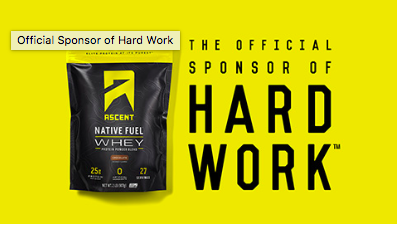 Workouts – You can follow my workouts each week in prior posts. I am still doing the same routine of exercises that I was pre-pregnancy (and my workouts are geared towards anyone, not just pregnant women). That routine includes: weight lifting, running, indoor cycling and even barre or yoga in between days. 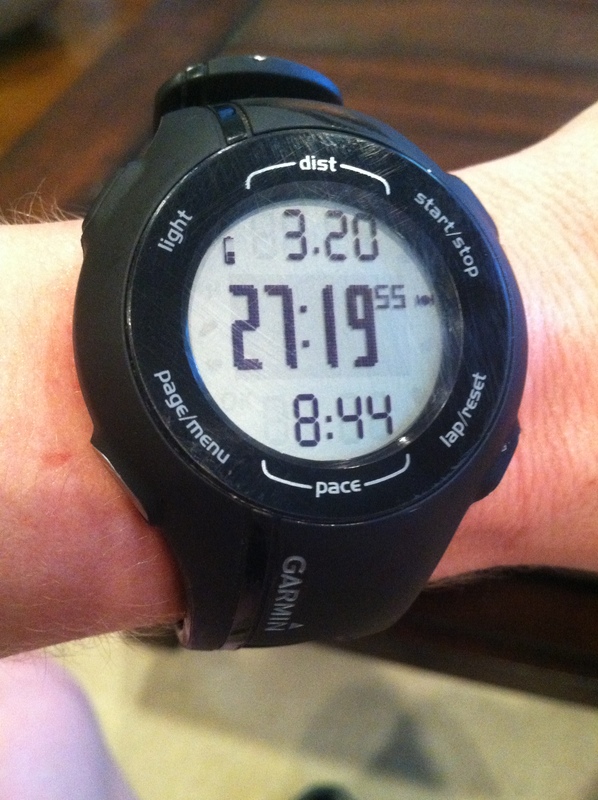 I had a solid 3.2 mile run Saturday. The weather in Charlotte is AMAZING right now. Speaking of indoor cycling. My classes lately have had the best riders. So much enthusiasm. There is a reason that I continue to come back to teaching (even with everything else I have going on). I truly love the people at Flywheel. 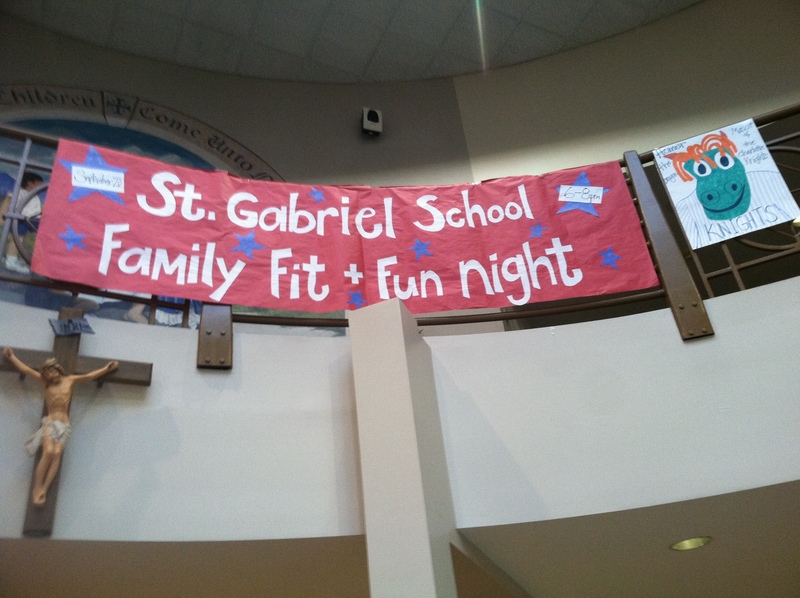 We even got in the spirit at the house! This entry was posted in food, Staying fit and tagged active pregnancy, charlotte, Dowd YMCA, flywheel, Giants, Week 14 pregnancy on September 29, 2014 by flyjenduf. Food poisoning swept through our house Sunday evening, leaving my husband and I feeling very weak Monday morning (my husband more so than I). I stuck to an indoor Bosu workout in the basement. Theme of the workout was quality strength work in less than thirty minutes, including a five minute burnout to finish. You need two pieces of equipment. As the name of the post implies, you will need a Bosu, and a set of dumbbells. If you haven’t noticed, I have been using dumbbells more since I got pregnant. I feel like I have more control with the lighter weight, and I can still maximize effectiveness. Warm up – Over two minutes, I started my active warm up by walking in place, progressing into stepping onto the top of the Bosu (rounded side up), and finally side stepping up and over the Bosu. 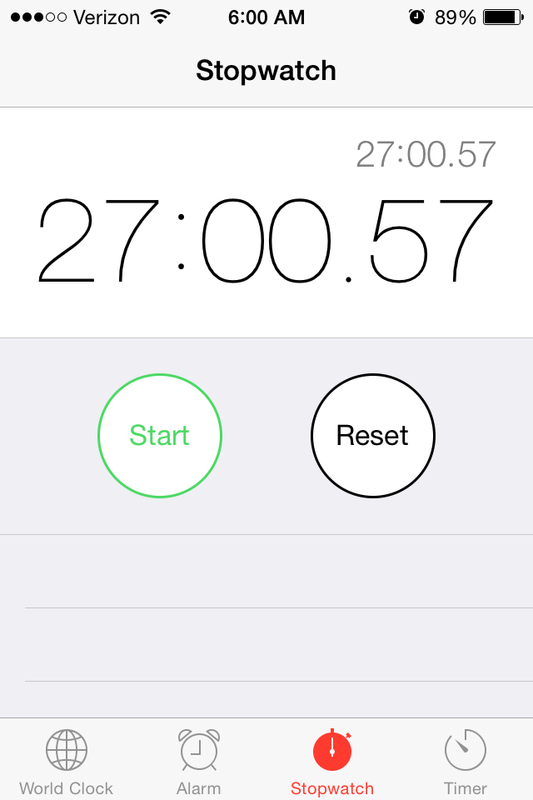 I completed twenty jumping jacks, twenty imperial walkers and twenty body weight squats before starting my workout. Workout – Complete the following exercises sequentially as quick as possible, three times through. 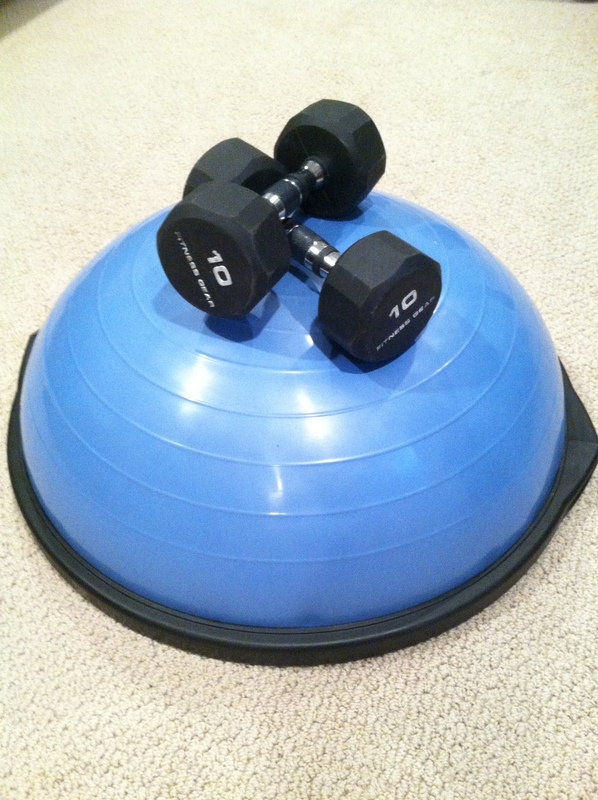 Bosu Burpees x10 – Holding grips on side of Bosu, press Bosu to ceiling. Lower Bosu to the floor and complete a burpee with pushup. Mountain Climbers x10 each leg – do not rest between your last burpee and starting these (get the heart rate up). 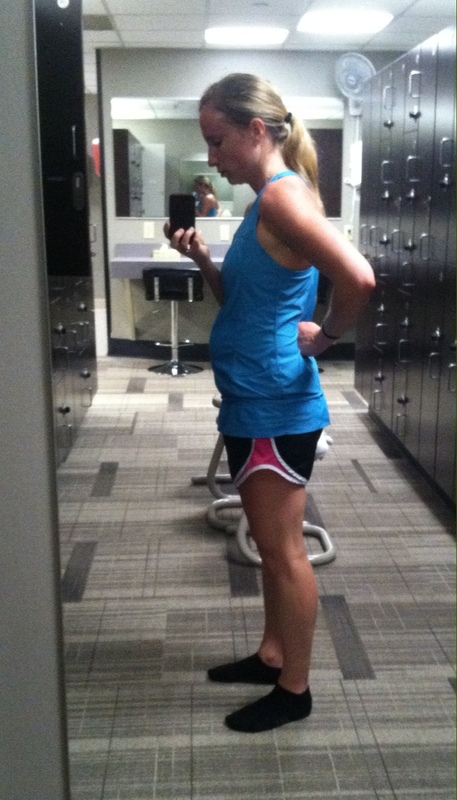 Bicep Curls x10 – Standing on top of rounded side of Bosu. Elevated Squats x10 each leg – Again, do not rest between your bicep curls and squats. Step your right leg off Bosu, leaving your left leg positioned in the center of the rounded side of Bosu. Lower into a squat. Repeat on opposite side. Hold both dumbbells to make this difficult. Tricep Dips x10 – Rounded side of Bosu up. Deadlift Upright Row Combo x10 – Flat side of Bosu up. Upright Rows x10 – You are not seeing a mistake. Following your combo, complete another set of rows with no deadlifts. No rest in between. Double Leg Extension Crunch x10 middle, left, right side – Bosu rounded side up. After I finished three sets of the exercises above, I completed five one minute long exercises. Plank Hold – place hands or feet on top of rounded side of Bosu to make more difficult. Tuesday Workout – After a good night’s rest and proper hydration, my husband and I were feeling somewhat “recovered” from our rough night Sunday. 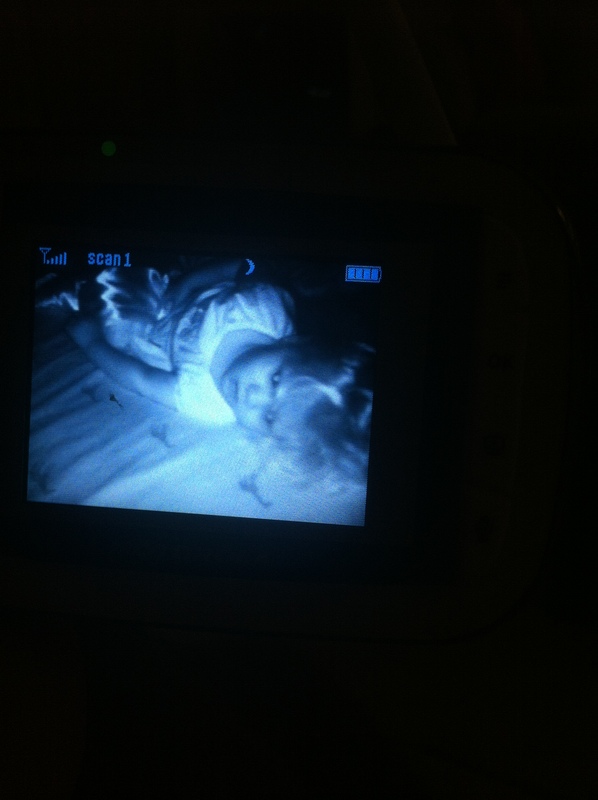 My daughter woke up early, which was good and bad. No workout for me Tuesday morning, but it gave me plenty of time to catch up on chores that I so desperately needed to catch up on. I packed a gym bag so that I could sneak in a lunch or afternoon workout. Thank goodness that I did. 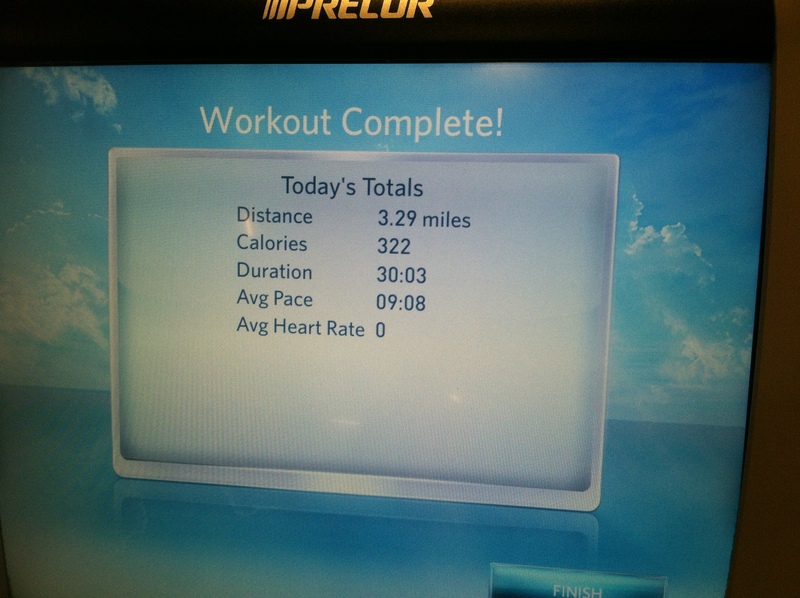 I hustled over to the gym and jumped on the treadmill for a quick thirty minute run. The good thing about a treadmill is that I can set my pace. I needed an “easy” day, so I hit 9:00/mile. Here we go. I took advantage of the space and full length mirror in the locker room to take a “belly” shot. I’m totally not into these, but if I am going to talk about pregnancy, I need to give you a visual. Here is the belly that I am working with fourteen weeks in. 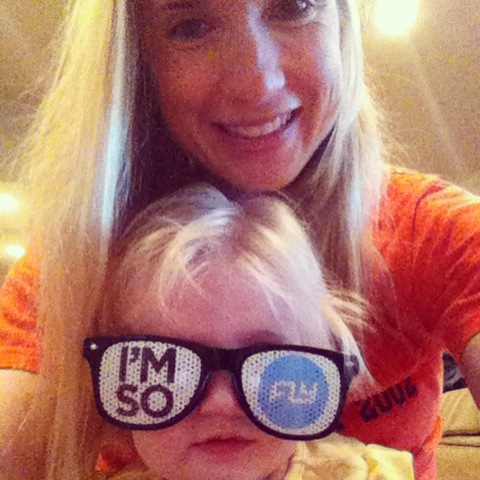 My daughter had a chance to represent Flywheel at a local church’s family fun and fit event Tuesday night. I can’t wait to post about it this week! 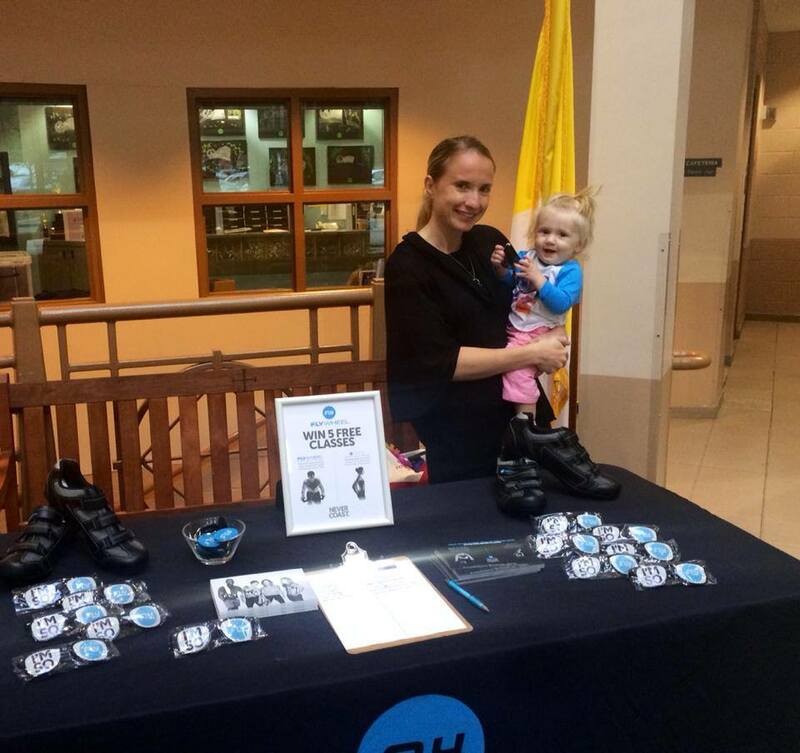 This entry was posted in Lifting, Staying fit and tagged active pregnancy, Bosu home workout, Dumbbells, recovery run, week 14 on September 24, 2014 by flyjenduf.